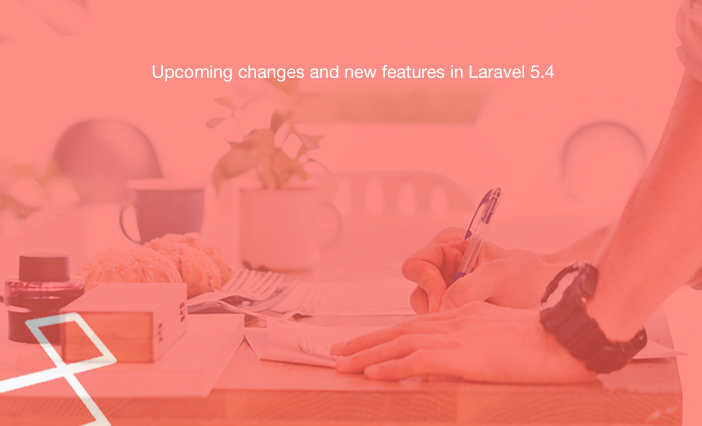 As Laravel 5.4 is scheduled to be released this month, let's take a look at its new features and changes. 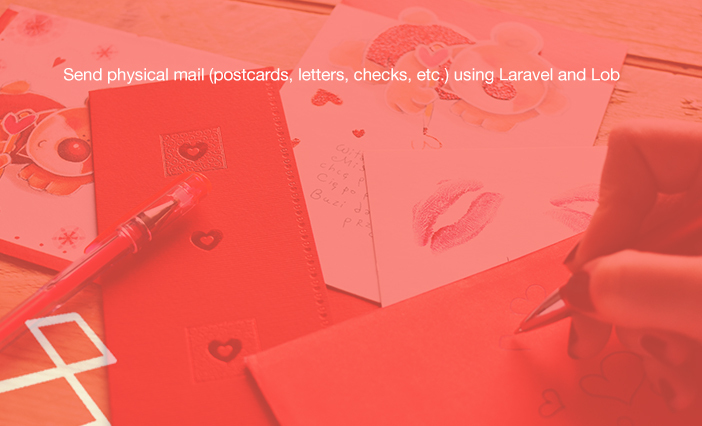 If you're looking for a way to send physical mail to your customers using Laravel, try Lob! We would like to let you know that through its $5 Campaign, Packt is inviting the tech world to explore its extensive library of eBooks and video courses for one amazing price. 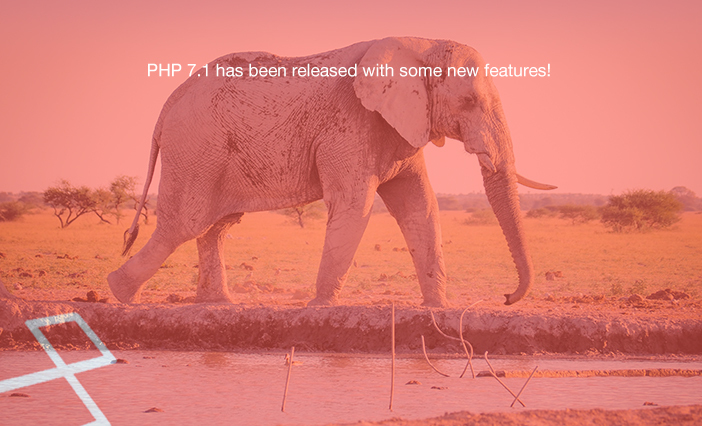 PHP 7.1 has been released with some new features! Are you looking for a job? 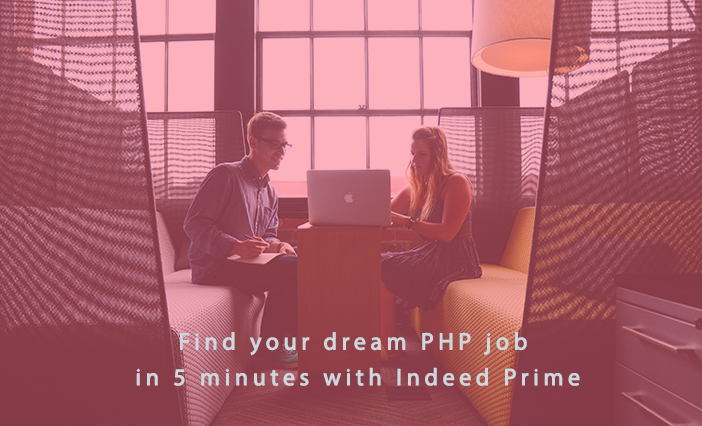 Let's check out Indeed Prime - a new service that we may use to find a dream job at great tech companies! 100% free! 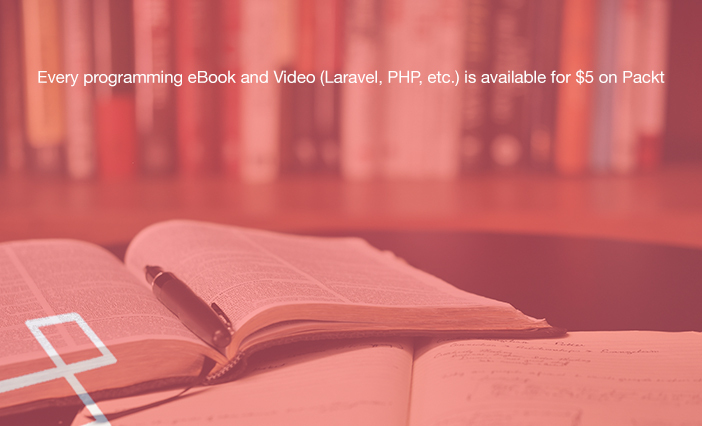 Laravel 5.3.8 has been released! 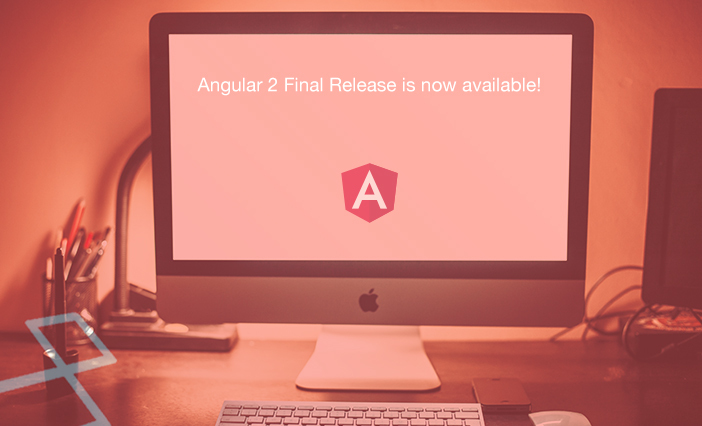 New features added! 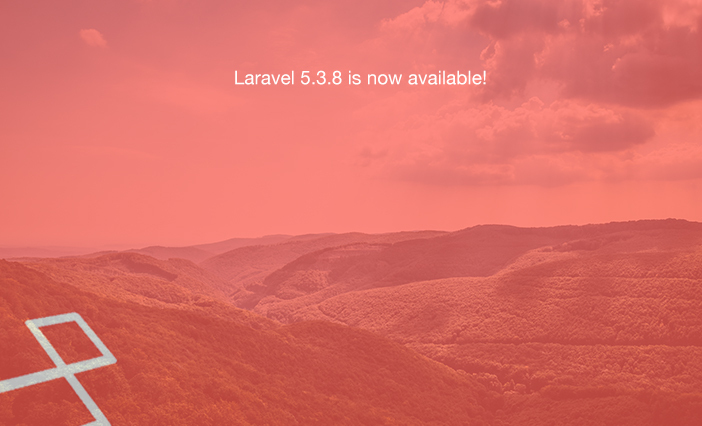 Laravel 5.3.8 is now available. It has some new features that are useful for testing: Notification Fakes, Mail Fakes, Event Fakes and Jobs Fakes. Packt launched another great sale today! 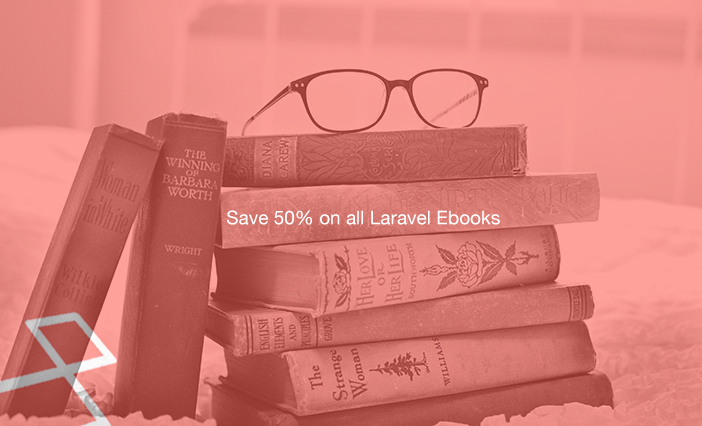 Right now you can get 50% off all Packt ebooks!